We would love you to join our club! 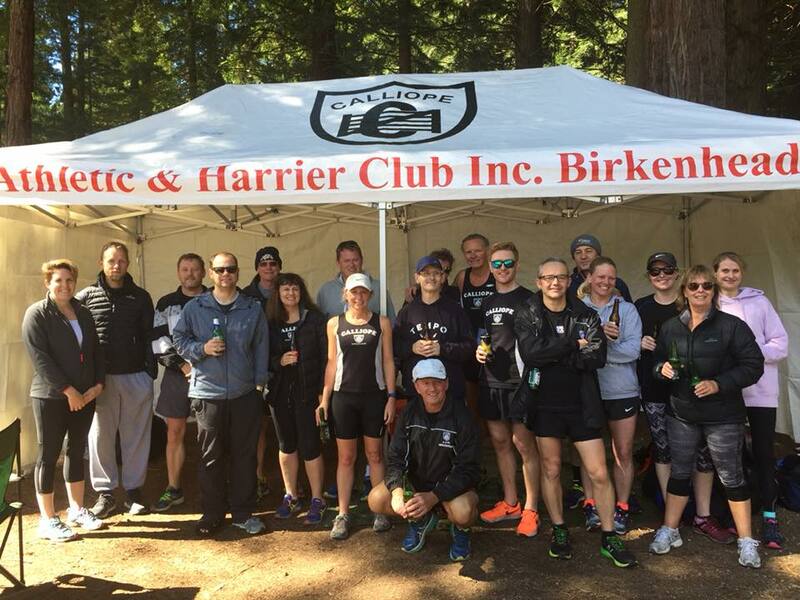 ​Calliope has the distinction of being the oldest running and athletics club in Auckland. It is unique for its community spirit and caters for the whole family. We offer a range of events and activities for running, walking and athletics. The club has a strong following for junior athletics, offers coaching and the opportunity for juniors to get involved at a regional and national level. The senior running and walking groups meet twice a ​week and there are several club and national championship events for members. Craig Stevens from Stirling Sports would like to remind all Calliope members of a 10% “Calliope” discount on all purchases from these stores. The discount applies to all purchases for Stirling Sports Takapuna and Glenfield Stores, including shoes, clothing, fishing equipment, everything! It does not apply to sale or discounted prices.